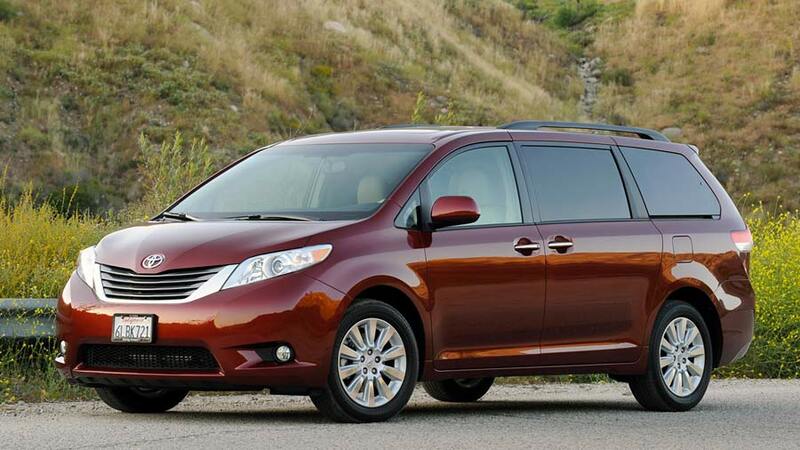 If you are looking for 8 passenger vans to rent, consider our fleet of sturdy, reliable rental vans. 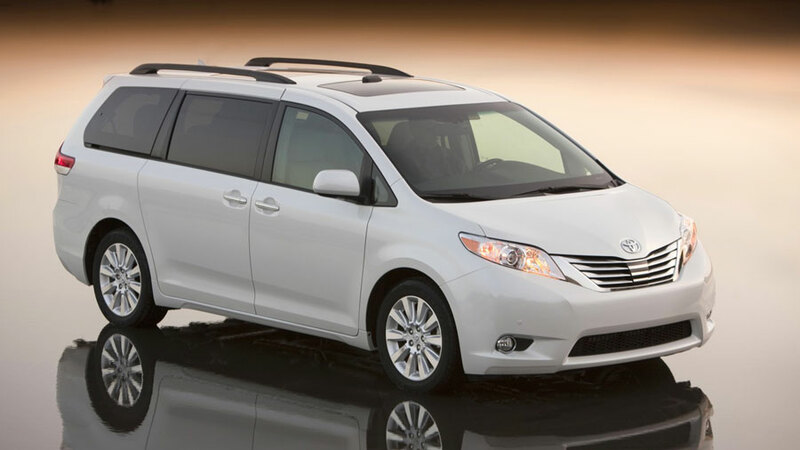 An 8 passenger van is perfect for traveling to and from LAX with large suitcases or a big group of friends and family. 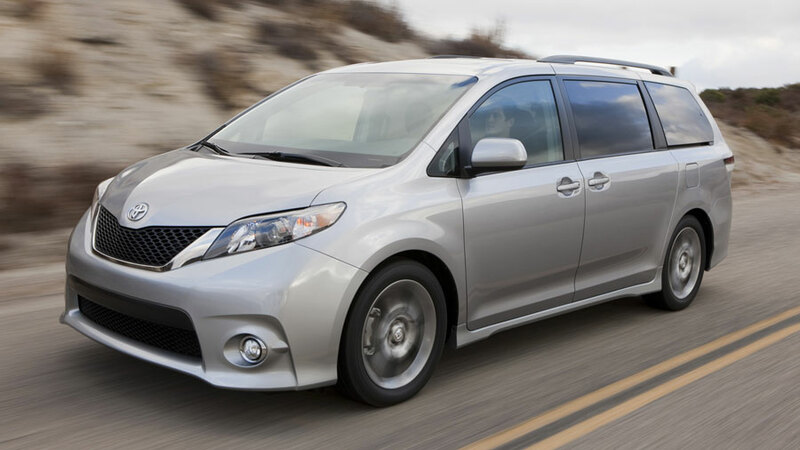 At L.A Van Rentals LAX 8 passenger van rental, we are committed to providing our customers with everything they need to get from point A to point B comfortably, conveniently and safely. 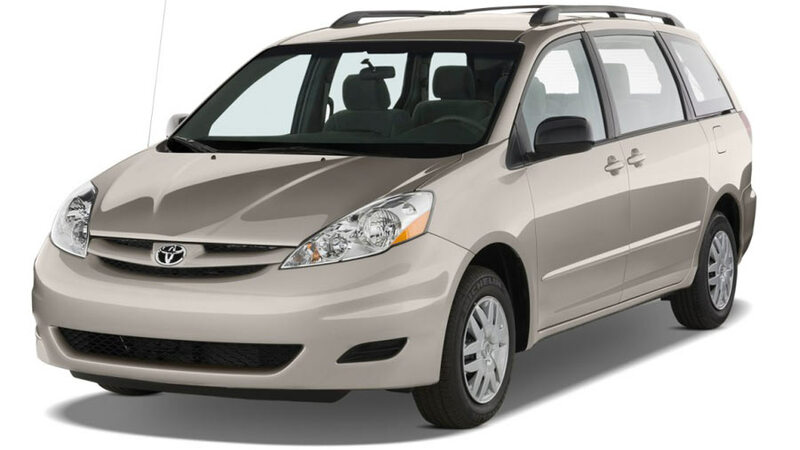 As such, we offer a number of accessories for our rental vans including baby seats, cell phones and GPS systems. 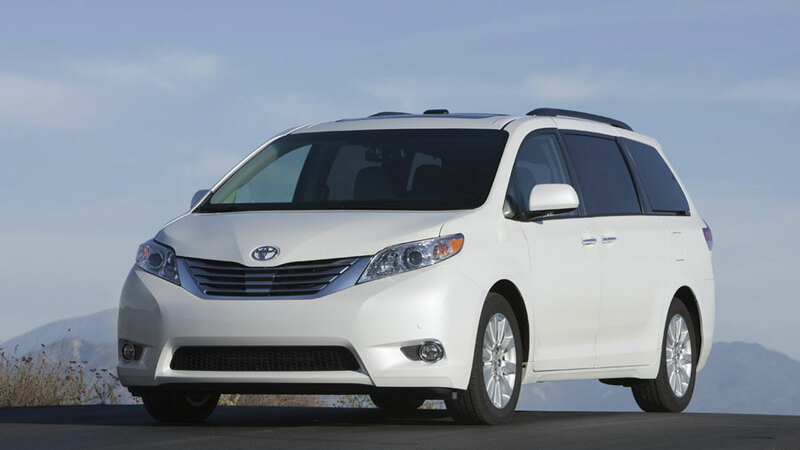 Our GPS system in particular is a popular add-on option for our 8 passenger rental vans. Many families who want to take their kids and a group of friends Six Flags Magic Mountain, Disneyland, Universal City Walk, and the various beaches in Los Angeles. 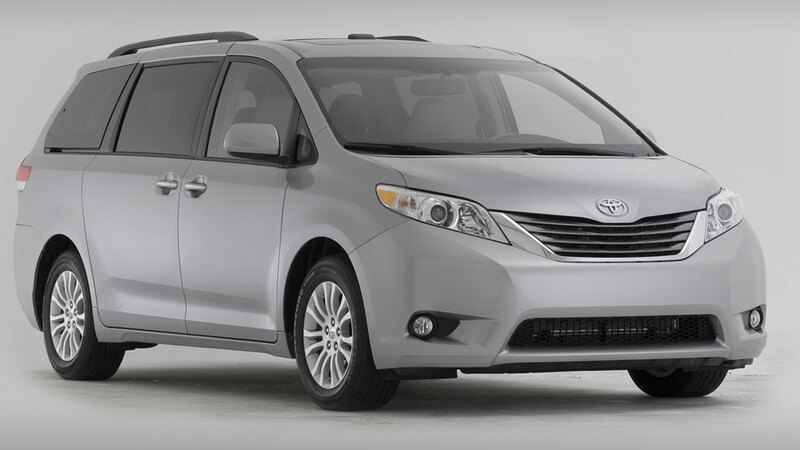 Our 8 Passenger Van Rental LAX are an ideal rental choice for group trips since they are safe, all automatic, and pick up or drop off is easily arranged. We even rent our vans by the hour for a minimum of four hours. This allows you to save money if you are only renting the van for an 8 or 10 hour day of theme park fun with the family.